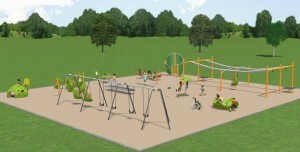 She envisioned a playground that would accommodate everyone, including children who have physical limitations that often prohibit their use of traditional playground equipment. Fun for Everyone, has connected hundreds of people who share Rachel’s desire to better our community. 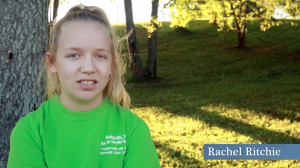 By building the equipment, Rachel believes that all children can play together, without the fear of being teased because they can’t access the playground.